You’re never alone in the kitchen especially when taking our individual cooking tours. Fantastic, but what are they exactly? 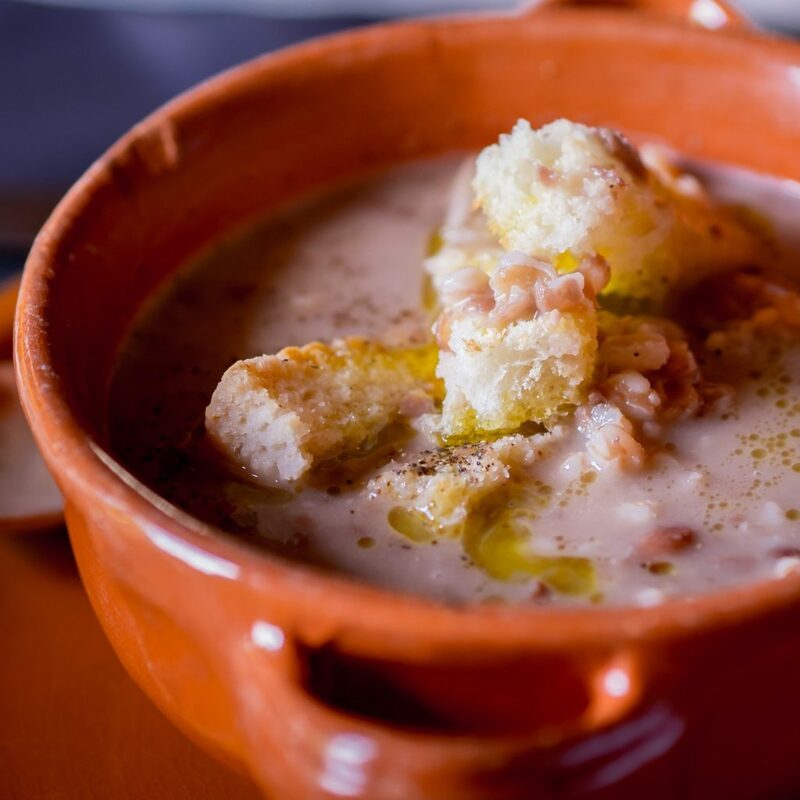 And how can you boast to friends, once you return home, about the beauty of the hills of Lucca dotted with 17th/18th-century monumental villas, and the wonderful cuisine that stimulated you to take cooking lessons in order to learn how to make the dishes perfectly? No problem, it’s easy. Just call us! We can organize a guided tour that takes you through the spectacular hills of olive groves and vineyards and through the villas with their parks and gardens, which, depending on the season, are blooming with camellias, azaleas, wisteria, and other exotic plants. And next to them, depending on the time of year, the vegetable gardens are overflowing with canestrini, gobbi, rapini, braschetta, fagioli rossi, scritti, malati, pavoni, schiaccioni, cannellini, stringhe, cornetti, giallorini, diecimini, and many other delectable edibles. So after you become familiar with the territory and its products, then it’s time to take to the kitchen for a cooking lesson. The lush green hills of Lucca are renowned for their production of premium extra virgin olive oil, although ancient trees in the territory are very rare because the local climate does not favor a long life. It’s been observed that approximately every ten years, the winters are particularly harsh and affect the trees and their growth but do not, in any way, affect the quality of the olive oil. Weather that is a bit cooler actually favors the slow ripening of the olives and thereby lowers acidity. Factor in the local obsession for milling olives immediately after harvesting and only milling them in local olive mills and there you have the reason the olive oil is of excellent quality. But this is another type of tour and I’ll talk about it another time. Vegetables can be bought directly at the commercial farms that produce them or better yet, at farmers’ markets. There is the Saturday (early) morning market at the 19th-century Foro Boario outside the walls along the river or, in town, the organic market in Piazza San Francesco every Wednesday afternoon. Seasonal fruit and vegetables, bread, cheese, and craft cold cuts can be purchased. But let’s get back to the kitchen. That of an ancient country villa, in the foothills, where a highly skilled and passionate chef, very simpatico, awaits to teach you the techniques of Italian haute cuisine including local specialties and delicious vegetarian dishes. An unforgettable experience. Our chef offers courses of varying degrees of difficulty based on your experience and interests, accessible to all: children, beginners, experts, professionals. And, to top it all off, at the end of the lesson, it’s time to gather all together to eat the fruits of our labor: a wonderful dinner on the terrace accompanied by local wines and olive oils (in the afternoon, you’ll have learned that fifty shades doesn’t even begin to cover it). 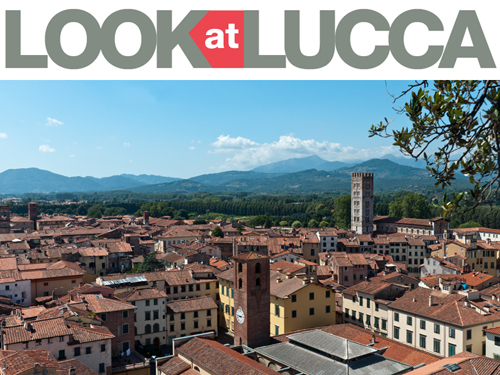 The sunset over Lucca’s skyline is on us! Posted in Blog ed etichettato cooking, food, Lucca, tours. Bookmark the permalink.